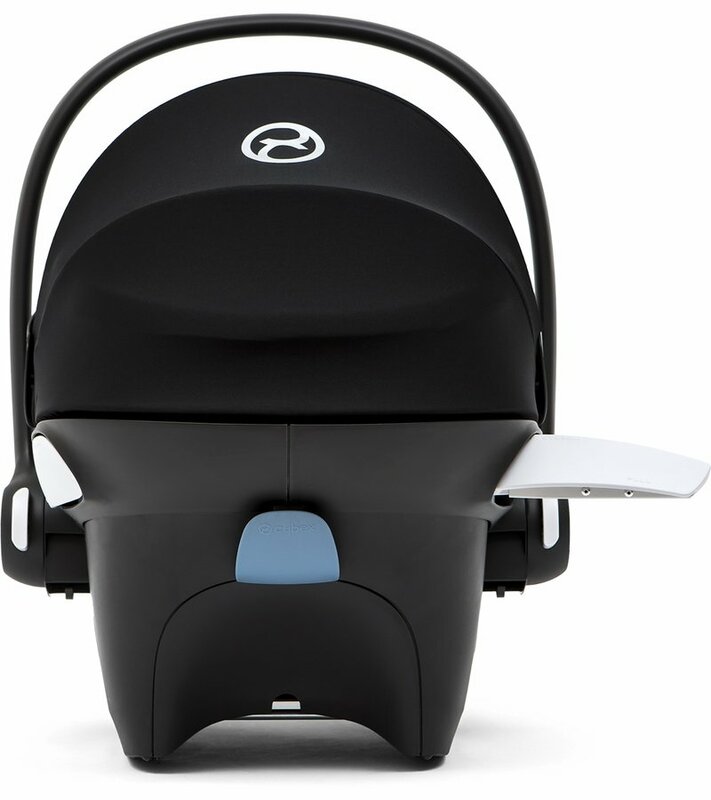 The innovative technology behind the Cybex Aton M and SafeLock� Base combination offers easy functionality in a safe and thoughtfully designed infant car seat. 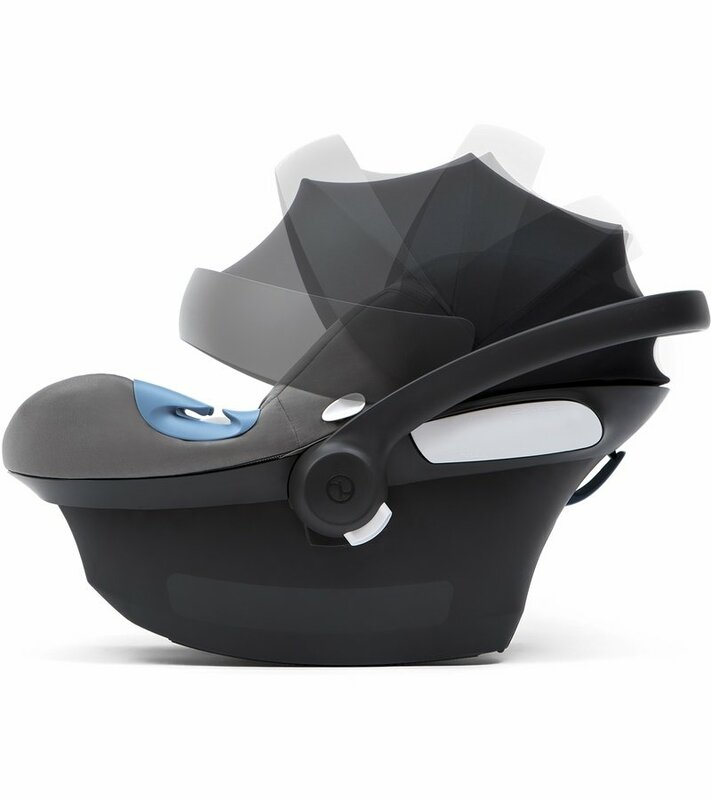 The Aton M Linear Side-Impact Protection System helps absorb impact forces, while the adjustable headrest allows the seat to grow with your child so their delicate head is fully protected. 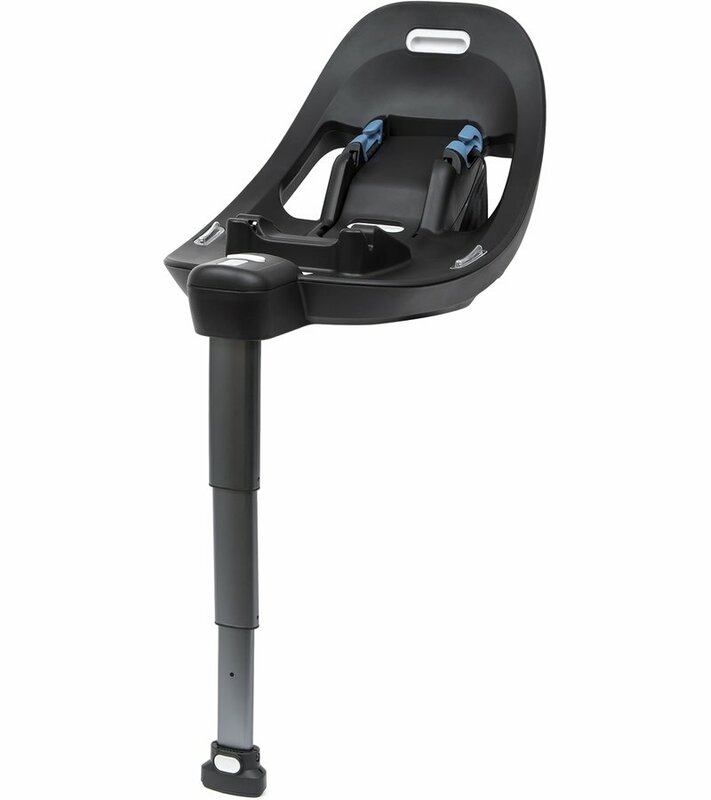 The included SafeLock� Base features an anti-rebound design and a load leg for additional safety while your child rides comfortably in their car seat. 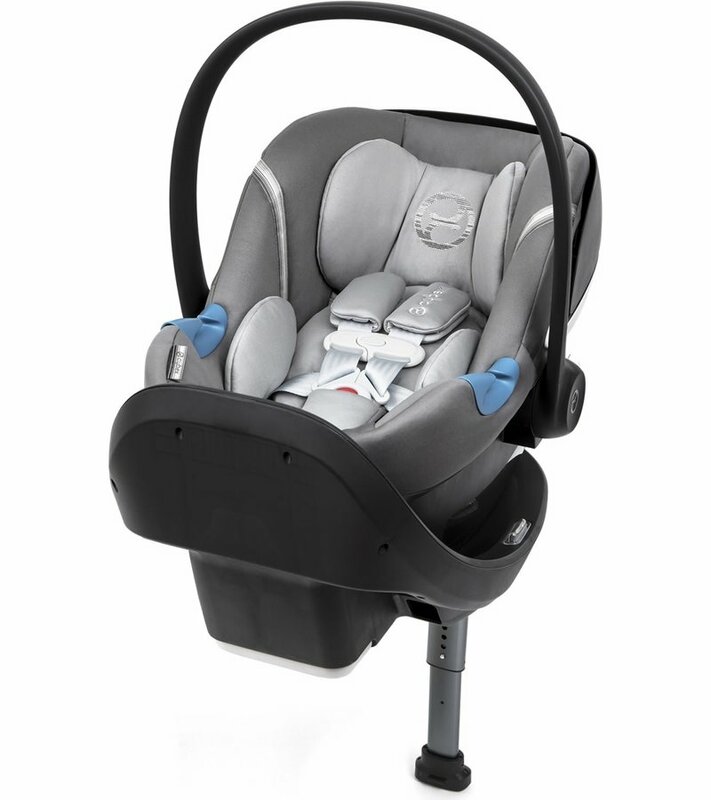 The SafeLock� Base works seamlessly with the Aton M car seat, offering a new anti-rebound design and a height adjustable load leg, to provide extra stability and safety. An extra car seat base can be handy for families with multiple cars and/or caregivers to help transition baby to and from the vehicle without the need to reinstall depending on who they are traveling with. 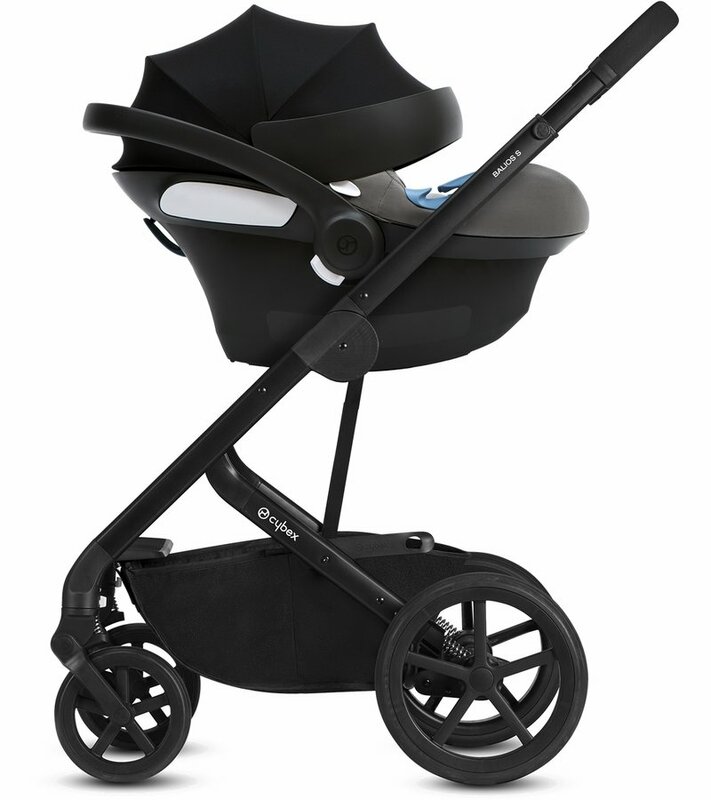 We love this carseat, it's stylish and most importantly safe. 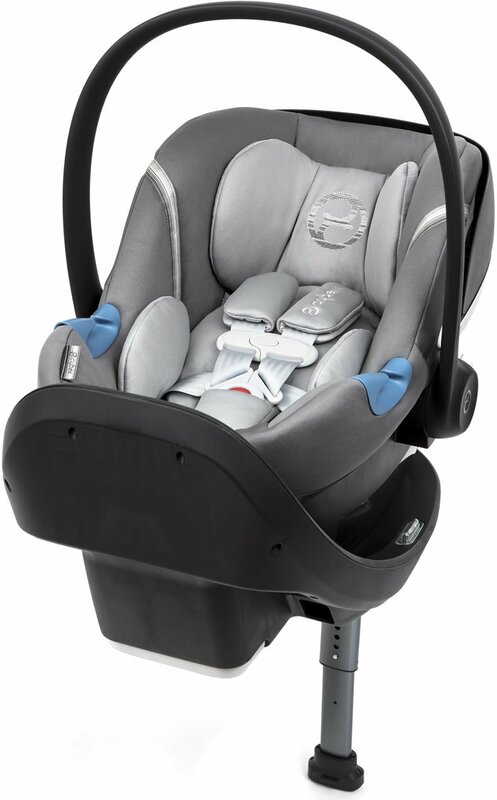 When we got it, we had it installed by a carseat expert and she was super impressed by all the safety features. 100% recommended!